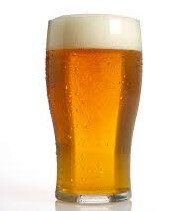 Alcohol dries your mouth out which in turn allows more bacteria to form and to make your breath smell bad. Some alcoholic drinks have a strong smell which can linger in your mouth making the mouth odour smell even worse. Alcohol – If it’s a social occasion and you can’t or don’t want to avoid a drink, then how about drinking a glass of water in-between your alcoholic drinks. This will stop your mouth drying out. Also carry a bottle of the ProFresh Quick Spray in your pocket or your handbag, this will kill those bacteria that cause bad breath. Sugary drinks like fizzy drinks and energy drinks can also cause halitosis. Sugar not only causes tooth decay but it helps feed the bad breath bacteria in your mouth. Cutting down on sugary drinks will help your breath smell fresher. If it’s squash you like drinking, simply water the juice down if you don’t want to cut it out completely. Even fruit juices you can add water to. 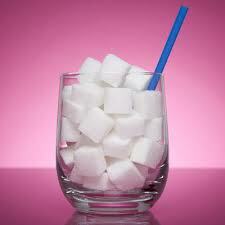 Why not limit fizzy drinks to the weekend and when you do drink them drink water too to wash away the excess sugar. It’s best to cut sugary drinks out totally but we appreciate it’s not always easy. Coffee can affect your breath in two ways. Firstly the caffeine dries your mouth out, which allows the bacteria to fester. Coffee also has a strong pungent smell which lingers in your mouth so combined with the drying effects, coffee isn’t the best thing to drink if you want sweet smelling breath. Don’t forget coffee (and tea!) stains your teeth too. We always associate coffee breath with teachers! Remember at school after break or lunchtime the teachers would come back into the classroom with coffee breath! They needed the caffeine fix to get them through the rest of the day with those pesky kids! 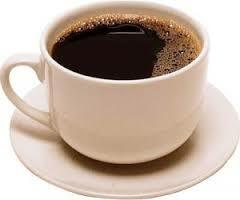 Which is worse – white coffee or black coffee? To make white coffee you need to add milk which adds another bad breath causing drink so you are getting a double whammy. Drink it black and it’s stronger smelling and your teeth will get stained very quickly. The solution? Why not try a light coloured herbal tea? Some herbal teas contain ingredients that help keep your breath fresh. We know it’s hard to kick the caffeine but how badly do you want to get rid of your bad breath? Maybe just have one a day and use mouthwash and brush your teeth afterwards. 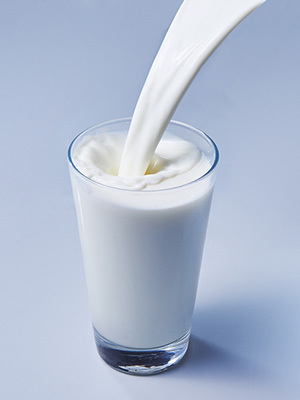 Milk and dairy products are known to cause foul smelling breath. It’s caused by the leftover lactose in your breath being broken down by bacteria. This causes an excess amount of hydrogen sulphide in your mouth. What does hydrogen sulphide smell like? Rotten eggs. Not good. After eating or drinking dairy most of us will get a sticky feeling in the mouth, dairy makes your mouth feel very gloopy and it can also trigger an increase in mucus production in those of us that are sensitive to dairy. With the gloop in your mouth and the mucus dripping onto the back of your tongue, it’s not a great combination. Again, if you can’t or don’t want to avoid dairy, simply have a glass of water or use ProFresh Mouthwash after consuming.